Maruti Suzuki has announced that its bestselling compact SUV, the Vitara Brezza, crossed a cumulative sales mark of 1 lakh units. The Brezza has been the bestseller in the compact SUV segment for eight months in a row, and this milestone has come in just short of the 1-year mark since the Brezza was launched. 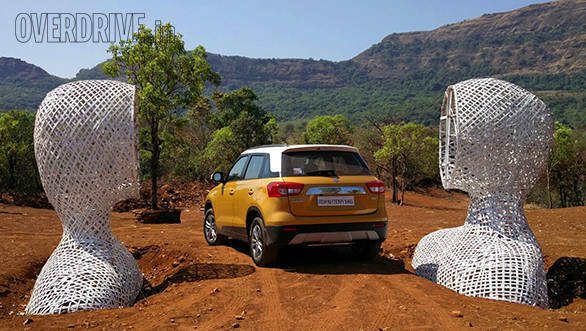 The Vitara Brezza was designed and developed completely in-house by Maruti Suzuki. 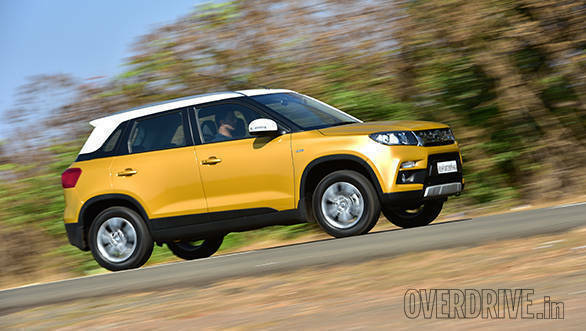 Powered by a 1,248cc 4-cylinder turbo-diesel, with an output of 90PS and 200Nm, the Maruti Suzuki Vitara Brezza was first showcased as the XA Alpha concept at the 2012 Auto Expo. It was then revealed in its production form at the 2016 Auto Expo and launched in March 2016. The Vitara Brezza comes with features like the Android Auto- and Apple CarPlay-compatible infotainment system, cooled upper glovebox, rain-sensing wipers, cruise control, automatic headlamps, 60:40 rear split seat etc. The dual-tone colours, the projector lamps and LED DRLs enhance the design aspect on the exteriors. The Brezza also gets ABS and airbags as standard across the range. With the Maruti Suzuki Ignis being launched recently and the Maruti Suzuki Baleno RS' launch right around the corner, it does seem like Maruti Suzuki is on a roll and will have its hands full for many months to come. The Maruti Suzuki Brezza competes against the likes of the Ford EcoSport, the Renault Duster and the Mahindra TUV300.